While there are tons of amazing, store-bought Mother’s Day cards these days, I love when my kids take the time to create a handmade Mother’s Day card for me. It gives them an opportunity to be creative, and feel that pride that comes with having made something special by themselves. It’s a money saver too. 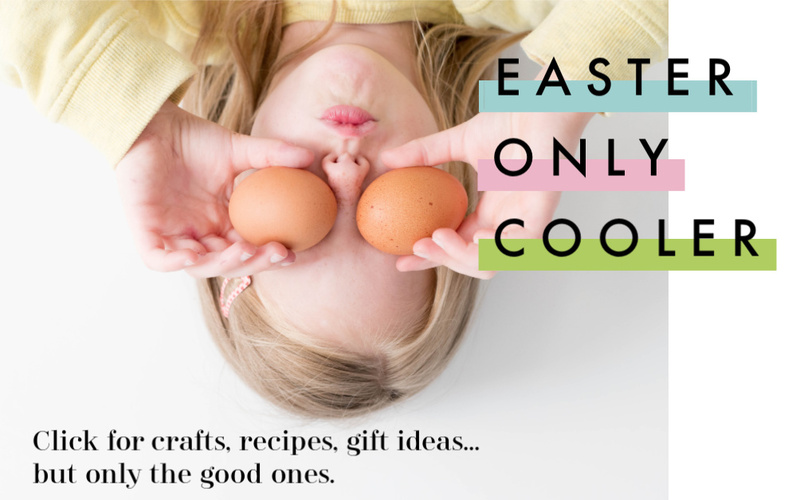 But beyond that, you can pretty much guarantee that any handmade cards created just for Mom or Grandma will be the kinds of special keepsakes you save even after the flowers and the chocolates are long gone. 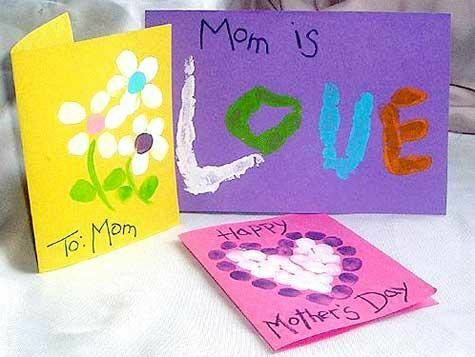 I hope you enjoy some of these neat handmade Mother’s Day cards I’ve found, for kids from the youngest crayon-holding toddlers, to tweens with a little more craftiness. 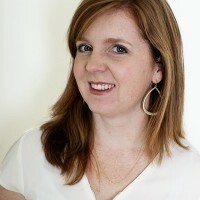 My favorite gift from my kids are always the surveys their teachers have them fill out to describe me for Mother’s Day, and this printable Mother’s Day questionnaire card at Lil’ Luna is an easy way to do the same at home. The answers always seem to come out always hilariously imperfect — which actually makes them perfect. Here’s another adorable questionnaire style card for mom, but it’s more like a mini-book. 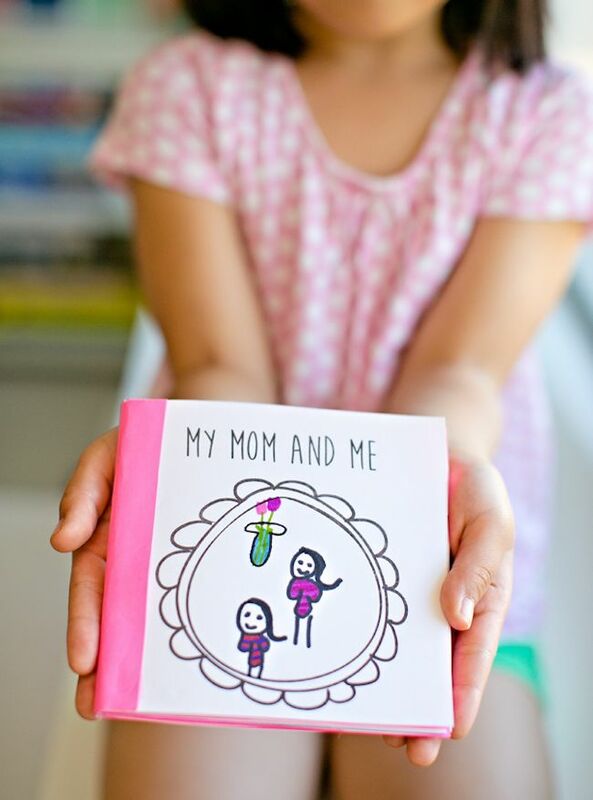 You can find the printable My Mom and Me booklet at Hello, Wonderful, fire up the printer, and get your kids to work. 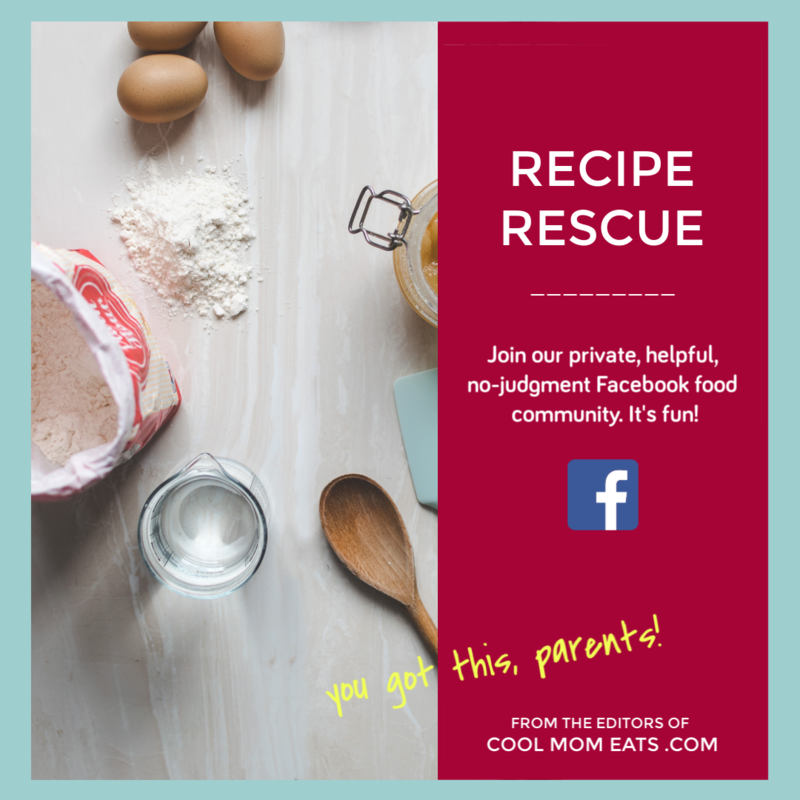 Not only will moms adore this one, but the kids will feel like they wrote their own book — and I think sparking that kind of inspiration and creativity is a gift right back to them. 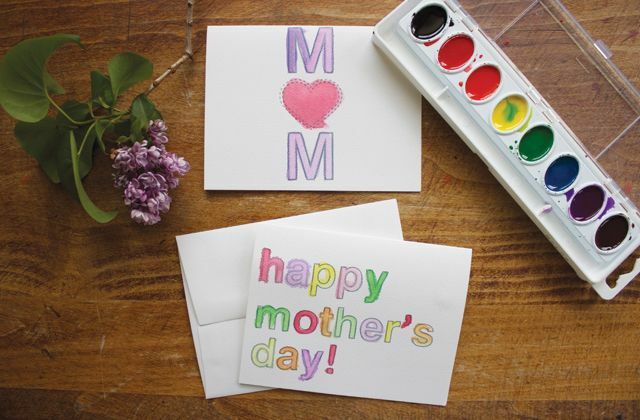 If you need a quick, easy, last-minute card, this simple printable handmade Mother’s Day card at Dandee Designs that’s ready for watercolors or crayons is the one. Print. Paint. Done. 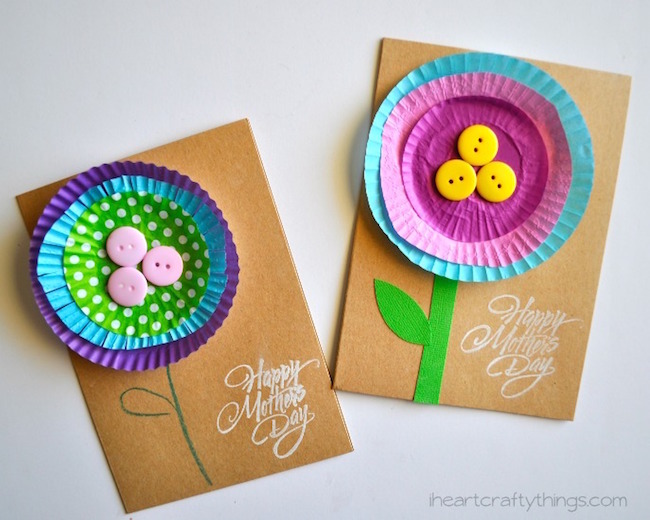 This cute cupcake-liner flower handmade Mother’s Day card at I Heart Crafty Things is so simple to make but the result is simply amazing. These would also make great cards for grandmas, aunts, stepmothers, and and other special maternal figures in your kids’ lives. We found these DIY fingerprint Mother’s Day cards ages ago through the now defunct Kaboose, but the idea still stands. 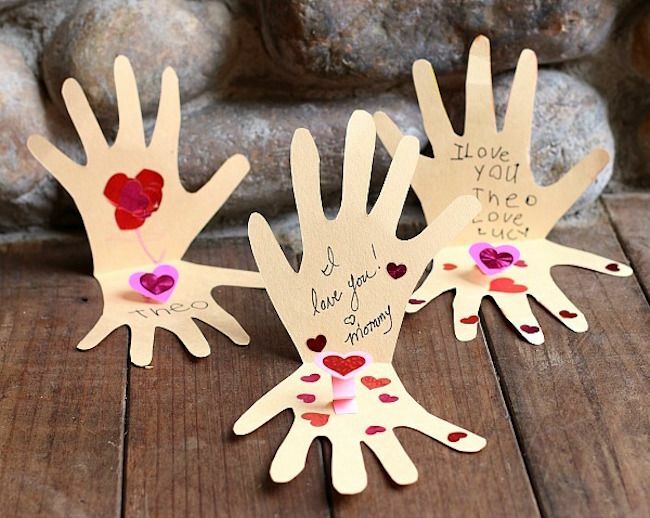 Kids who like to get messy will enjoy covering their fingers in paint, and dabbing them onto a card to create a heart, a flower, or spell out MOM. You can’t go wrong with fingerprint art, can you? Just don’t let them touch the walls right after. 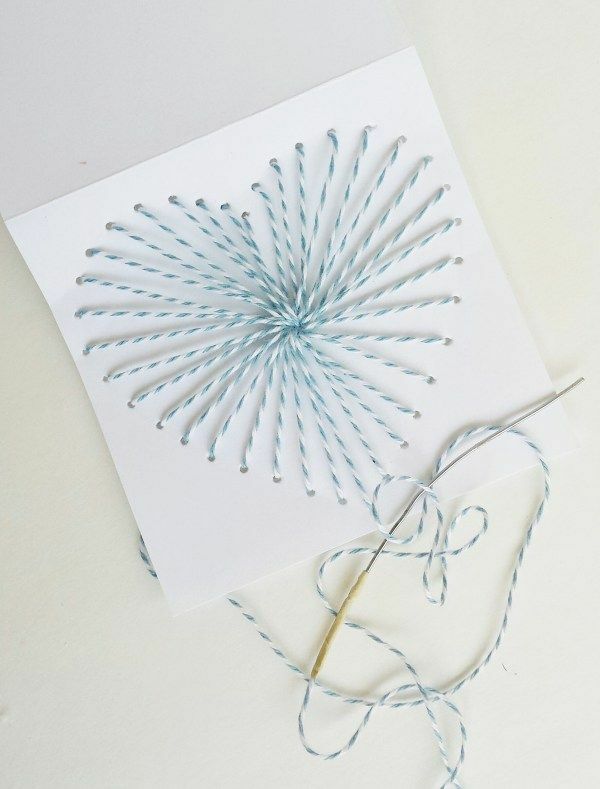 Older kids with a little more patience when it comes to crafts might enjoy making this handmade Mother’s Day heart lacing card I spotted at Destination Decoration. The tutorial is easier than it looks, and I’m pretty sure this could be one to frame. 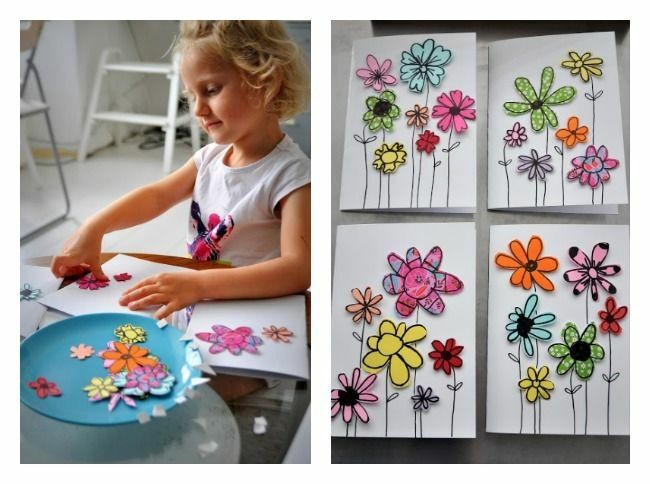 I am loving the gorgeousness of the cut-paper flowers handmade Mother’s Day cards that i found at Mama is Dreaming! I somehow doubt my kids’ cards would look quite this polished if I let them do every step on their own, but that just might be okay. It’s Mother’s Day, after all. 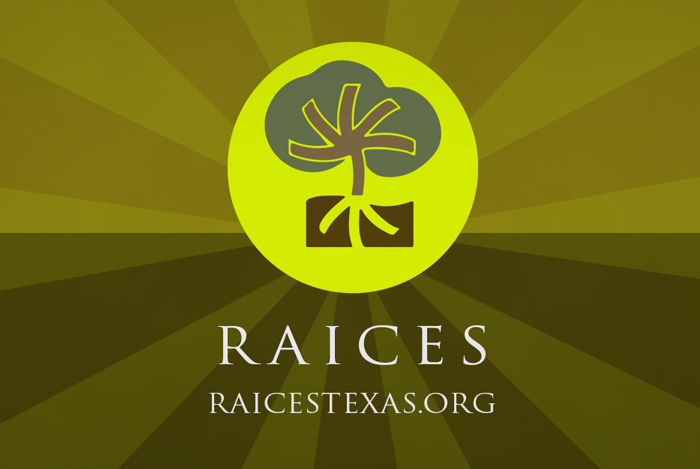 Let’s keep it real. Check the site for the full instructions. 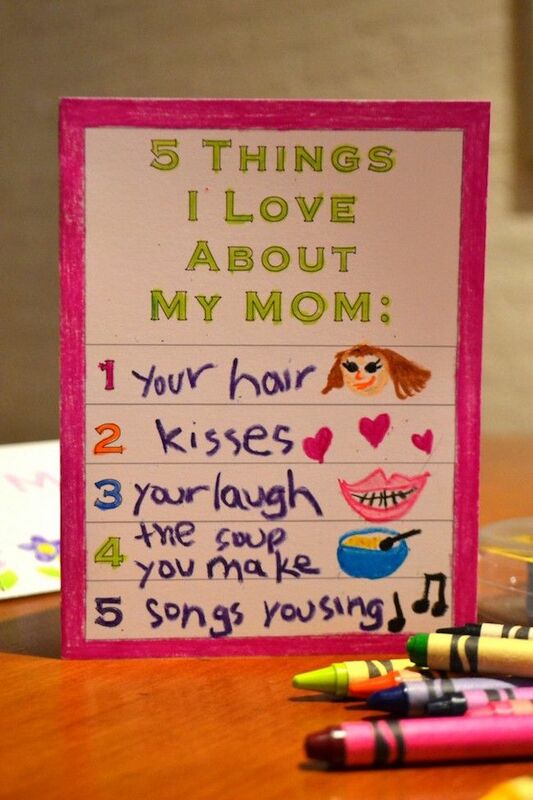 We’d love to get this sweet 5 Things I Love About Mom printable Mother’s Day card from our kids, because there’s nothing quite like being appreciated by your kids. Aww. Find it ready for free download at The Bird Feed NYC. This sentimental homemade The Kissing Hand card at Buggy and Buddy is inspired by the book The Kissing Hand, by Audrey Penn. (Find it at our Amazon affiliate or your local bookstore.) 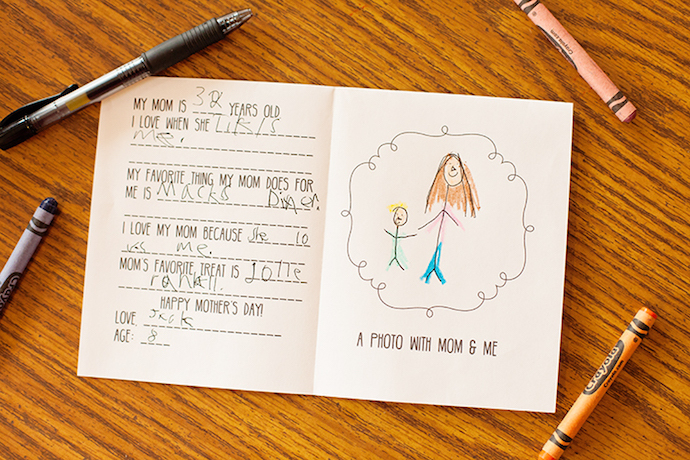 And yes, even though the idea is that our kids are making us cards for Mother’s Day, I don’t know if I could resist getting in on the action; while they’re busy making one for Grandma, I might have to get in on the action and make one for them, too.